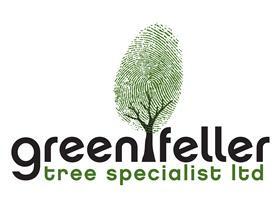 Green Feller Tree Specialist Limited - Garden Services, Tree Surgeon based in Burnham, Buckinghamshire. At Green Feller Tree Specialists we pride ourselves in offering an outstanding service at competitive prices. Mat, the owner of Green Feller, has built a reputable business through his passion for trees and the environment along with his dedication to customer service. For any advice on your trees, please give us a call. Green Feller Tree Specialist carries £5,000,000 public liability insurance policy. All work is carried out to the industry recognised BS 3998 standard by NPTC qualified staff.